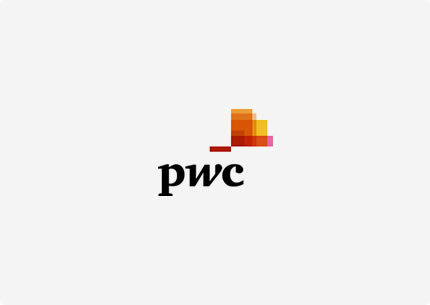 PwC Bermuda is the largest professional services firm on the island, specialising in insurance and reinsurance, captive insurance, asset management and banking. We provide audit, tax and advisory services to a wide variety of clients. Our 11 managing directors and more than 200 people help organisations and individuals create the value they’re looking for. From our offices in central Hamilton we offer clients a broad range of services, focusing on the unique needs of individual markets and industries. We serve the key industries that drive Bermuda’s international economy and we offer a broad range of services to meet the varying needs of our local and international client base. As the leading provider of audit and assurance, advisory and tax services to Bermuda’s insurance and reinsurance industry, we have over 150 audit, tax, actuarial and consulting professionals specializing in insurance and reinsurance, alternatives and the insurance linked securities market. PwC Bermuda also serves the leading asset management organisations in Bermuda and across PwC’s global network. We focus on hedge funds and private equity funds, including real estate, venture capital, and hybrid structures. Our specialists also offer a breadth of experience in insurance linked securities, having served a large and diverse selection of alternative investment managers, reinsurers and ILS managers throughout all stages of their lifecycle. As part of a larger network of over 195,000 people in 157 countries, we work together to provide the best of our collective thinking, experience and solutions to build trust and create value for our clients and their stakeholders. Our reputation lies in building lasting relationships with our clients and a focus on delivering value in all we do. Reproduced with the permission of PricewaterhouseCoopers – Bermuda. Copyright PricewaterhouseCoopers – Bermuda. All rights reserved.